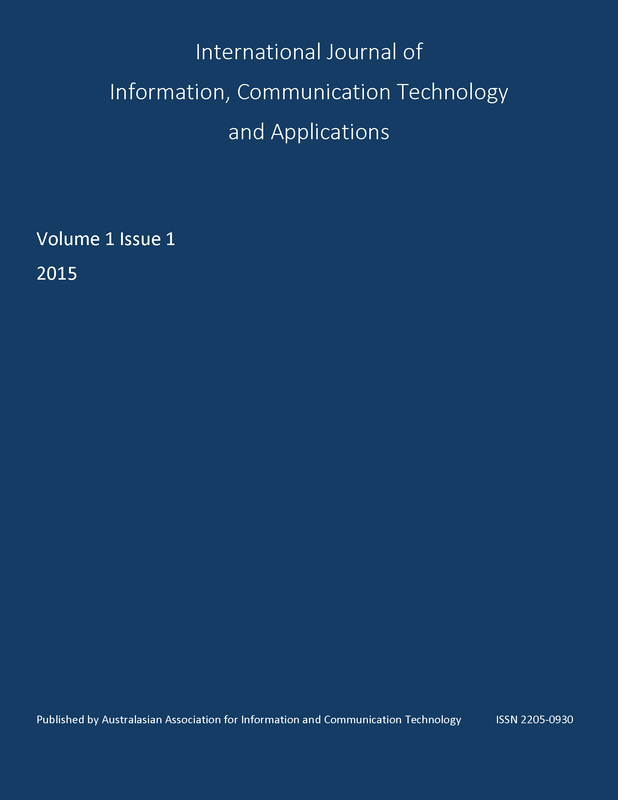 The first issue of the Open Access International Journal of Information, Communication Technology and Applications. All papers are peer reviewed and a similarity score search is used to ensure the papers are suitable for publication. Frequency-Adaptive Approach In IEEE 802.15.4 Wireless Body Sensor Networks: Continuous-Assessment or Periodic-Assessment?